Last weekend, I met up with Chris & Jackie on a very wet, windy day to do their pre-wedding shoot at Manor By the lake in Cheltenham. We had a few minutes gap in the rain, so braved the cold. 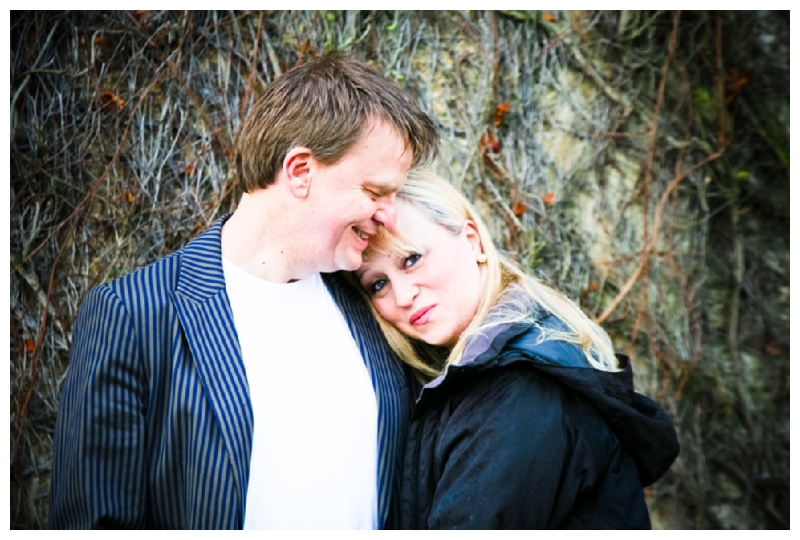 I am very much looking forward to photographing their wedding here next month! Its going to be a great day, come rain or shine!